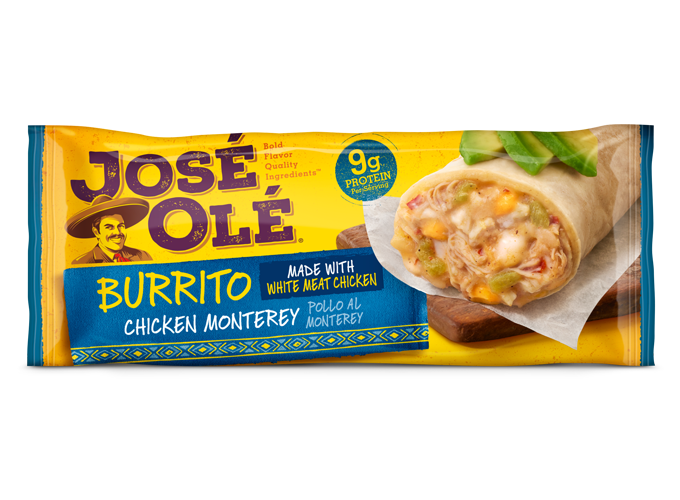 Your Cinco de Mayo Fiesta your guests will fall in love with it. Forget about the classic melted cheese dips that you include in every party because guacamole is perfect party food. Guacamole is pretty irresistible but we want to add different ingredients for this Cinco de Mayo celebration. What about bacon? Yes! 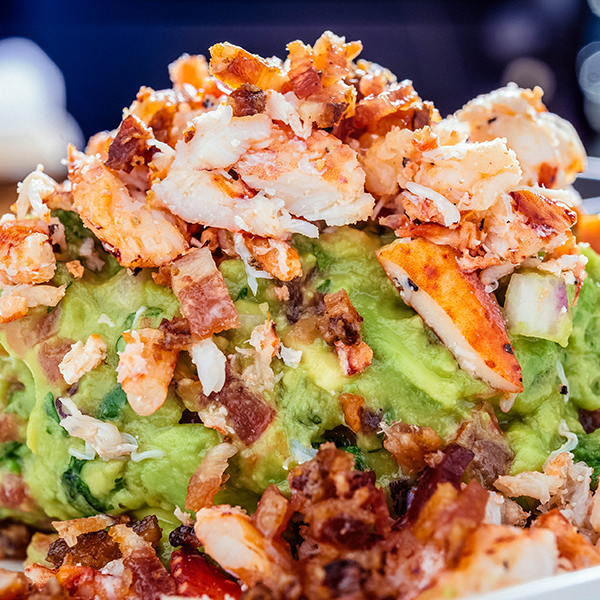 If bacon and avocado go great together in sandwiches or hamburgers, then why not adding bacon to guacamole? This recipe for bacon guacamole is basically the same as the classic recipe everyone knows, we will only add crispy crumbled bacon with more tomato for an acidic and juicy extra flavor! 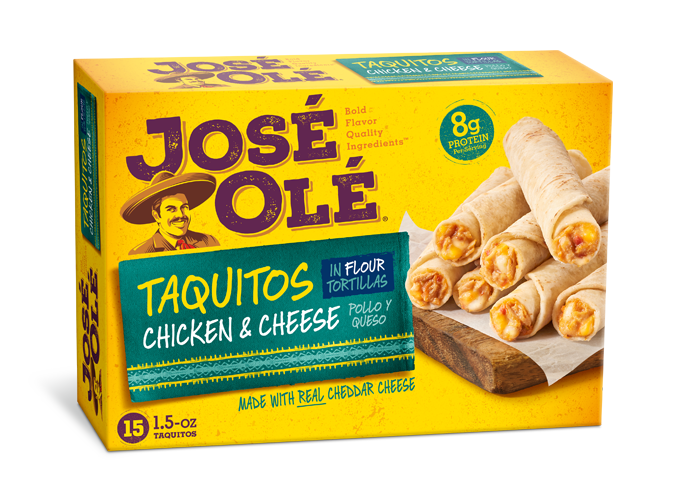 Up to 4 packs of José Olé Burritos or José Olé Taquitos. 2 large and mashed avocados. 1 jalapeno pepper, finely diced. 1 medium tomato, seeded and finely diced. ¼ cup of red onions, finely diced. 1 tablespoon of chopped cilantro. ½ teaspoon of cumin, toasted and ground salt and pepper to taste. 1. Cook the bacon until crispy and set it aside on paper towels to drain. 2. Prepare the remaining ingredients and mix everything with the guacamole. Forget about preparing the classic guacamole recipe! This cool and creamy guacamole with crispy and salty bacon makes the perfect snacking sensation to dip with your José Olé Burritos, Chimis or Taquitos. 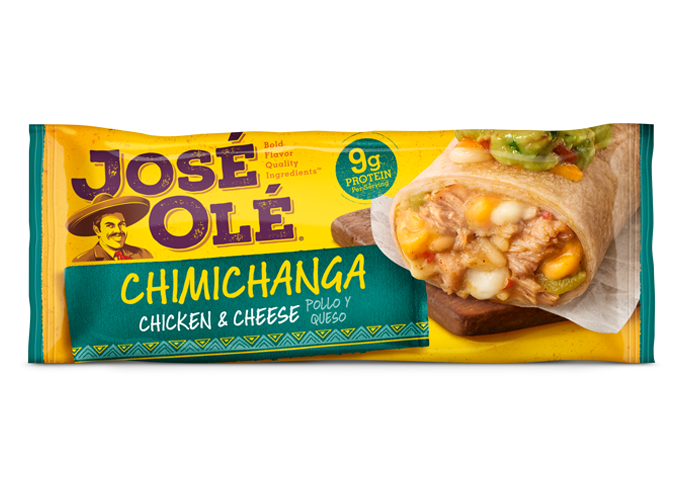 Enjoy your Cinco de Mayo Celebration with your VIP Fiesta Kit.